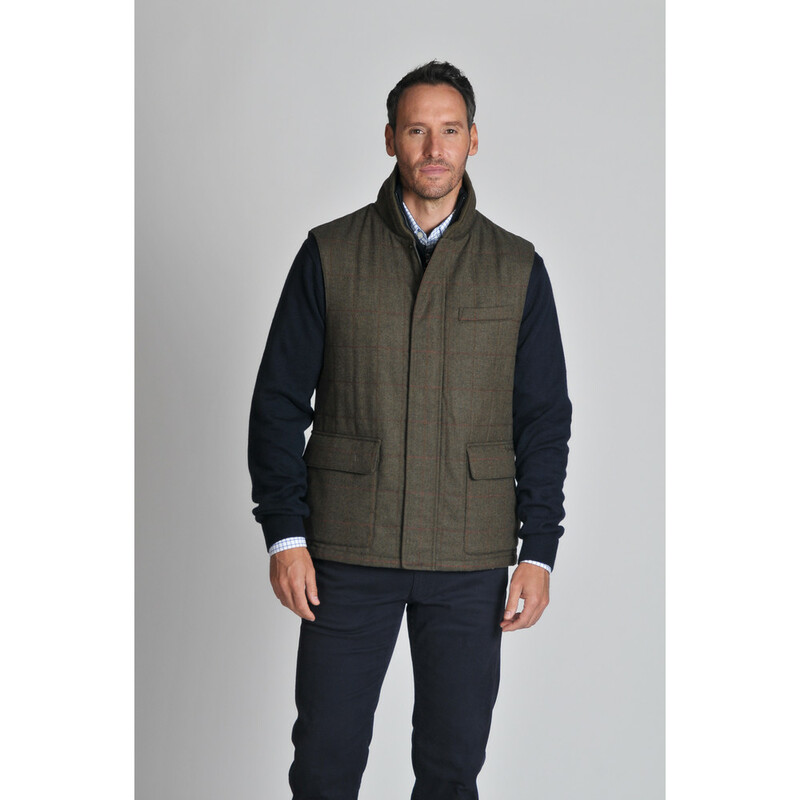 Made from 100% pure lambswool, this British milled Sedbergh Tweed Gilet in Windsor Tweed makes the perfect layer for changeable weather. The moisture and stain repellent qualities from the Teflon finish ensure durability throughout the seasons. 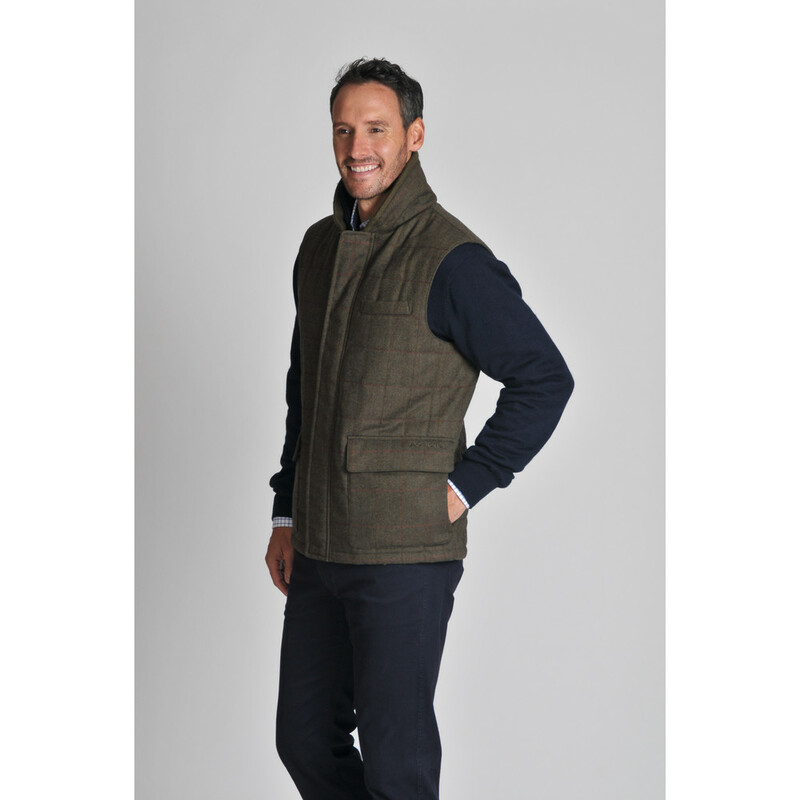 An open access chest pocket and two inside zip security pockets ensure belongings are kept safe and chilly hands have somewhere to warm up. 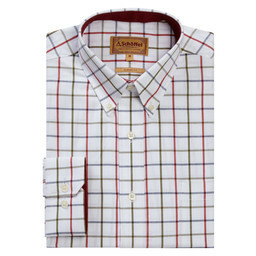 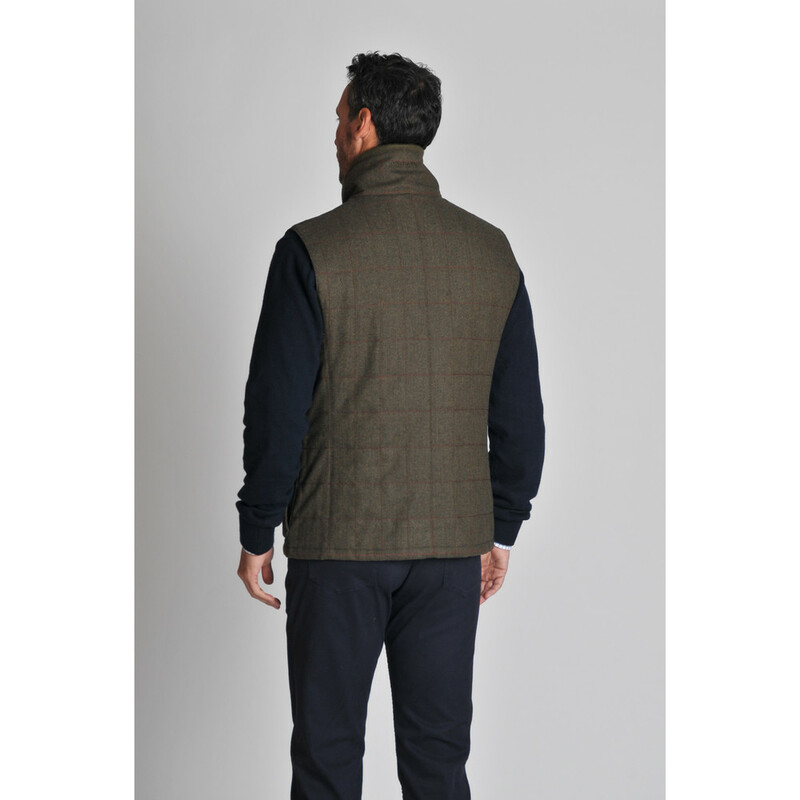 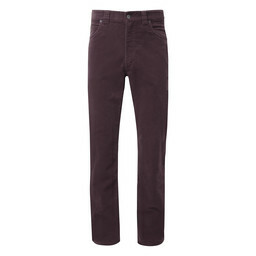 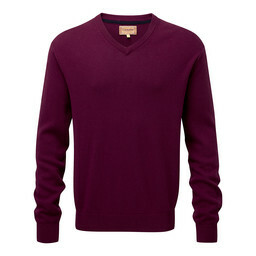 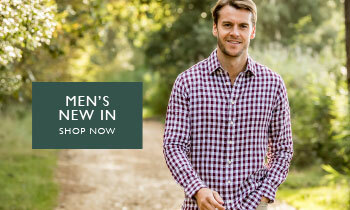 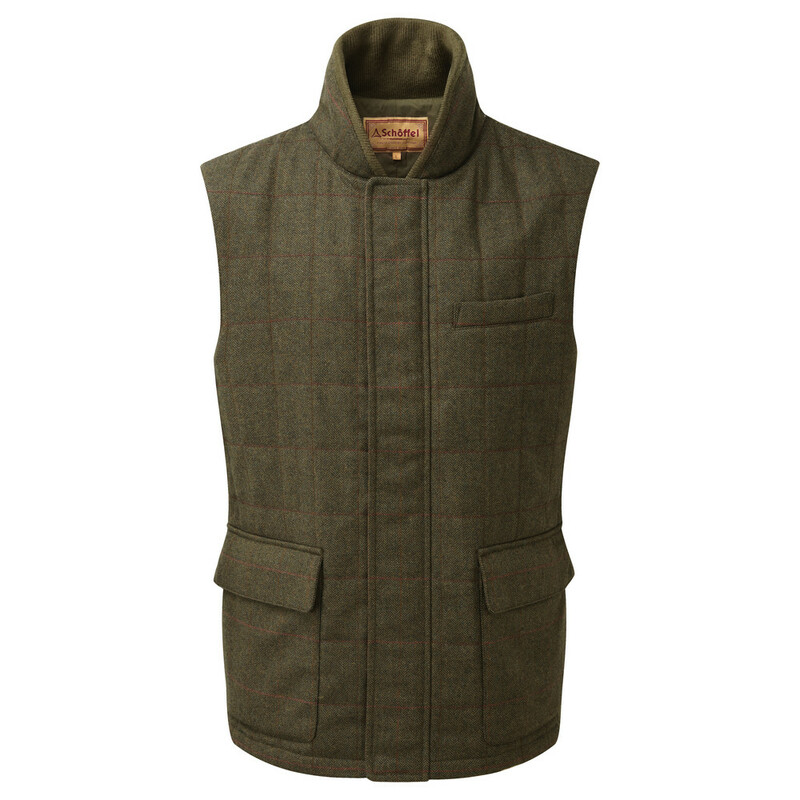 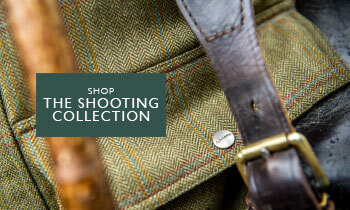 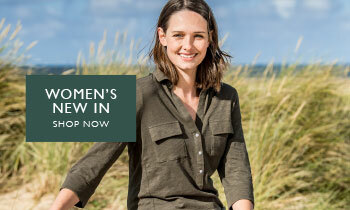 Pair with a Schoffel Shirt or some Mens Knitwear for supreme warmth out in the shooting field or on a country walk.